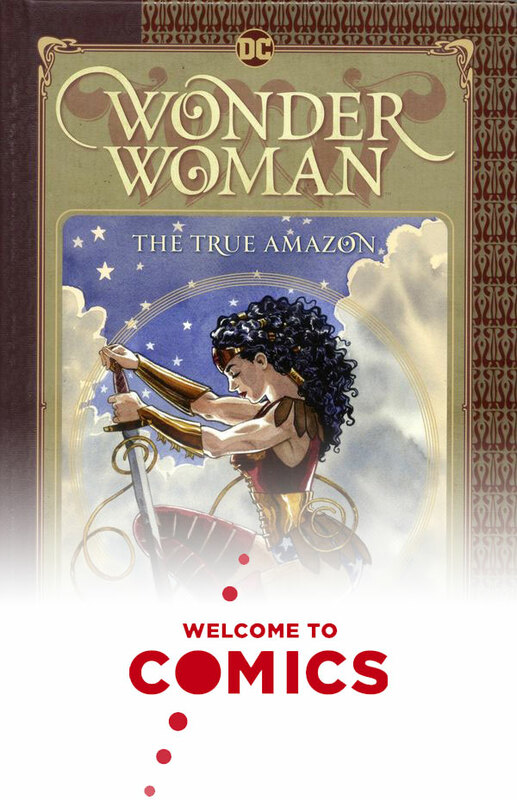 Just in time for the Wonder Woman movie, we’re starting our Wonder Woman 75 series with “Wonder Woman: The True Amazon” by Jill Thompson. In this graphic novel, artist/author Thompson gives us a reinvention of Diana’s origin story, covering her youth and the actions that led her to leave Paradise Island. We talk about morality, consequences, friendship, and that achingly gorgeous art. Not just a fantastic Wondy story, this may be one of the best cape comics we’ve ever read for the show. Plus, Jen finally saw Guardians of the Galaxy 2! To hear past episodes or see what’s coming up, go to www.WelcometoComics.com. Support the show today at www.patreon.com/WelcometoComics. Next week: “The Legend of Wonder Woman” by Renae De Liz.